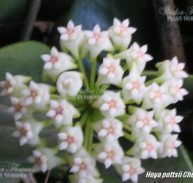 Hoya verticillata is a member of the Asclepidaceae family and is native to India, Indochina to Malaysia. 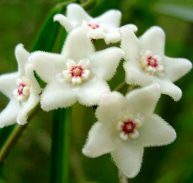 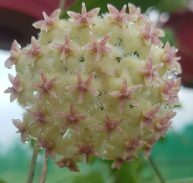 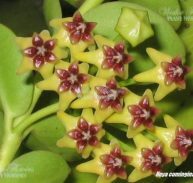 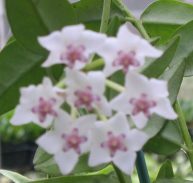 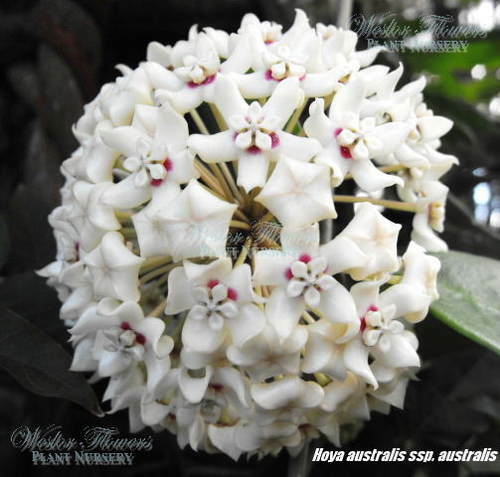 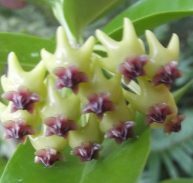 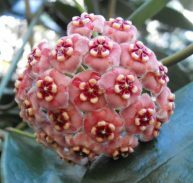 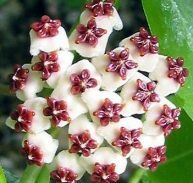 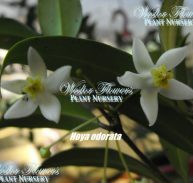 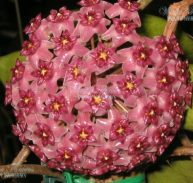 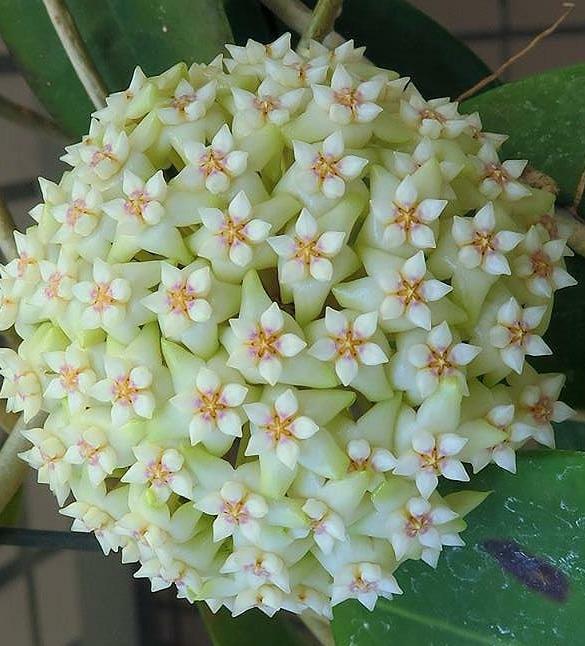 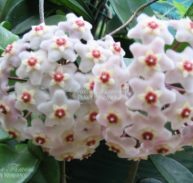 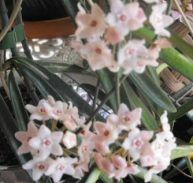 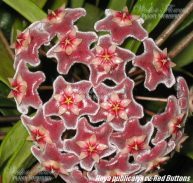 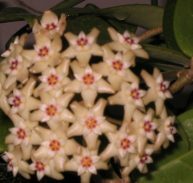 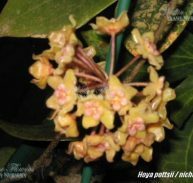 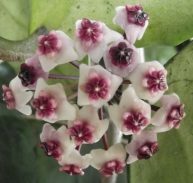 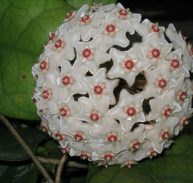 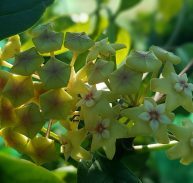 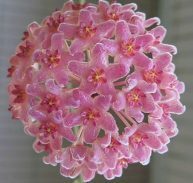 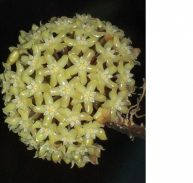 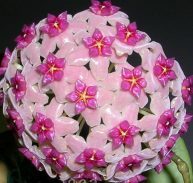 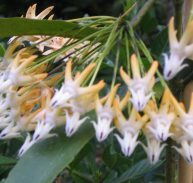 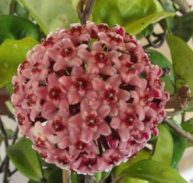 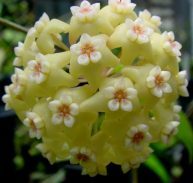 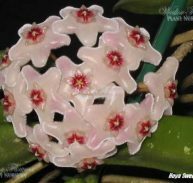 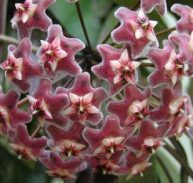 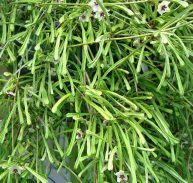 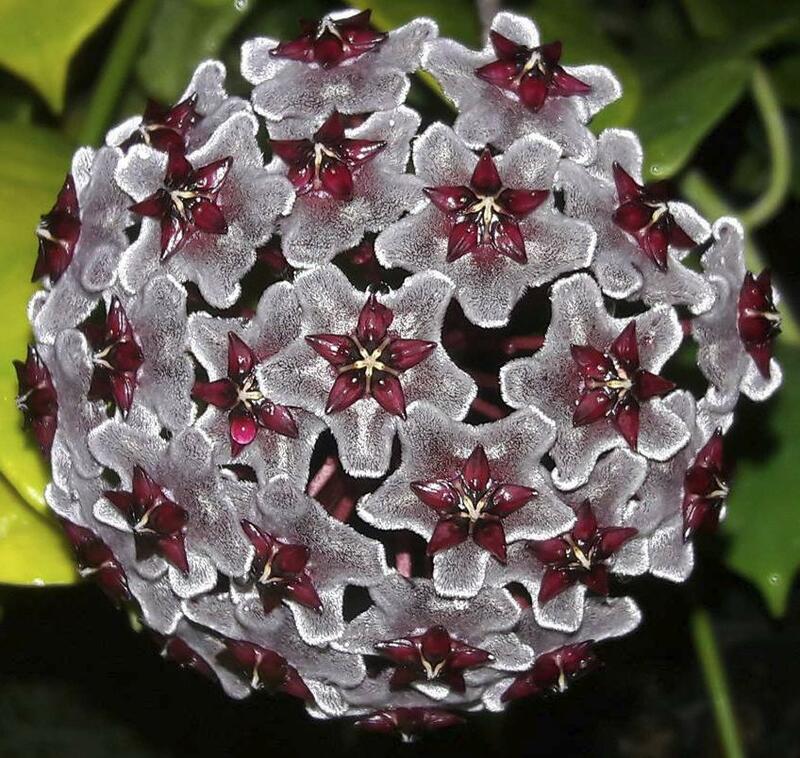 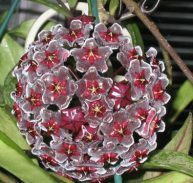 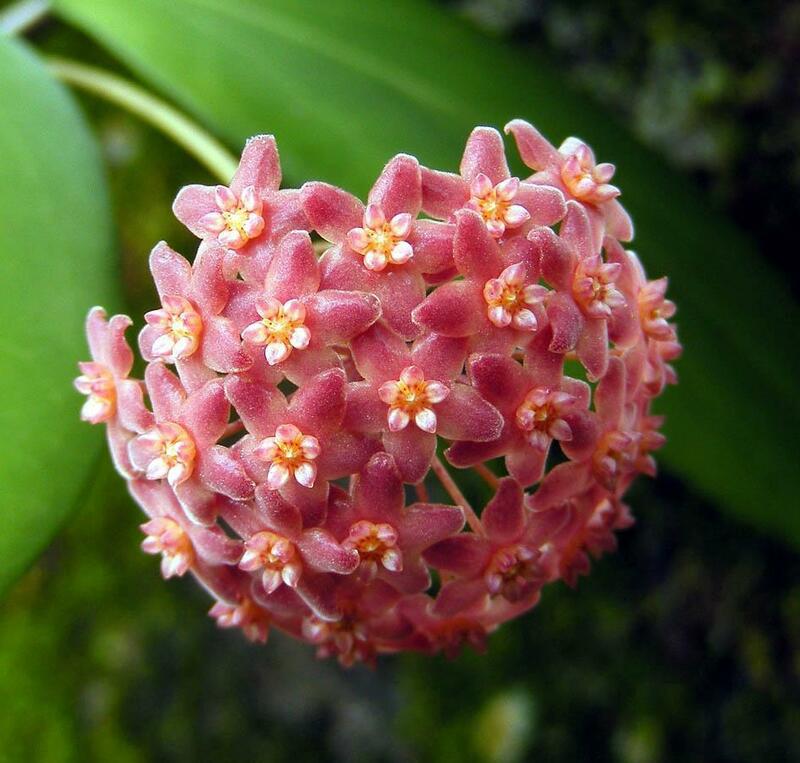 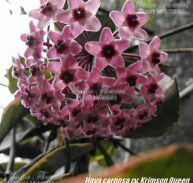 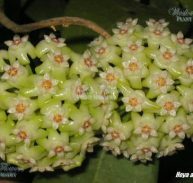 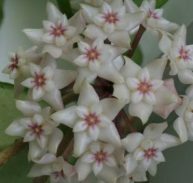 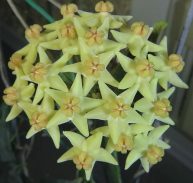 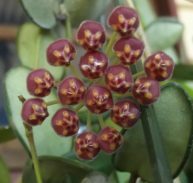 It is very beautiful Hoya and has white flowers with pinkish to almost brown at times corolla, it has some fragrance that is minty or fruity and generates a lot of nectar. 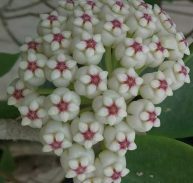 The flowers as they open make a distinct popping sound. 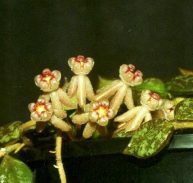 It prefers to be in a semi-shaded position or in morning sun.